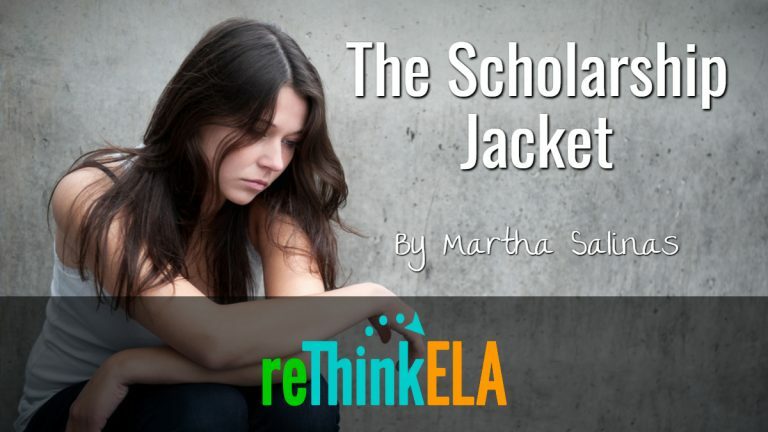 The Scholarship Jacket by Marta Salinas is a short story that illustrates what happens when a young Mexican girl who faces obstacles in her quest to achieve her dream of earning a scholarship jacket — a symbol of her intelligence and hard work from the first through eighth grades. We'll deliver you directly to our downloads page and email you when we add more resources. Success! Now check your email to confirm your subscription and access to The Scholarship Jacket resources.